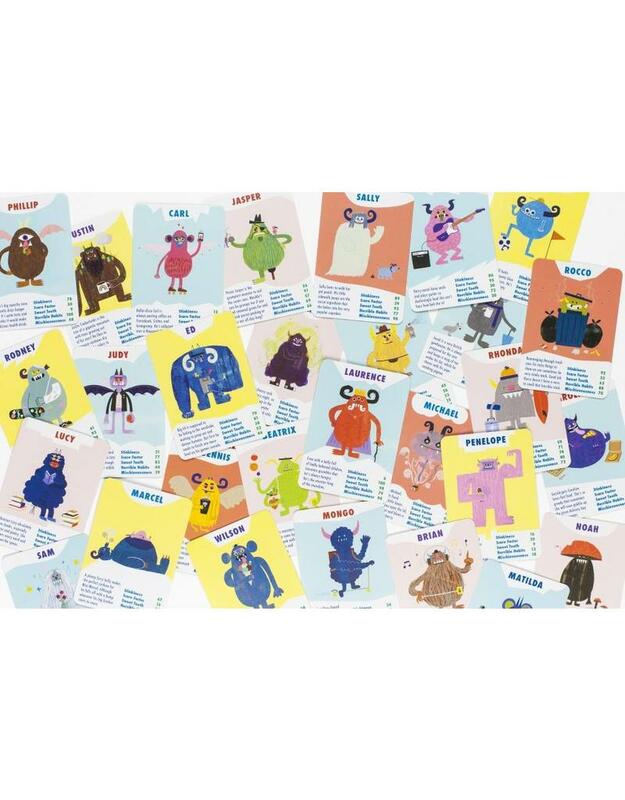 Which monster has the most horrible habits? Who has the biggest sweet tooth? 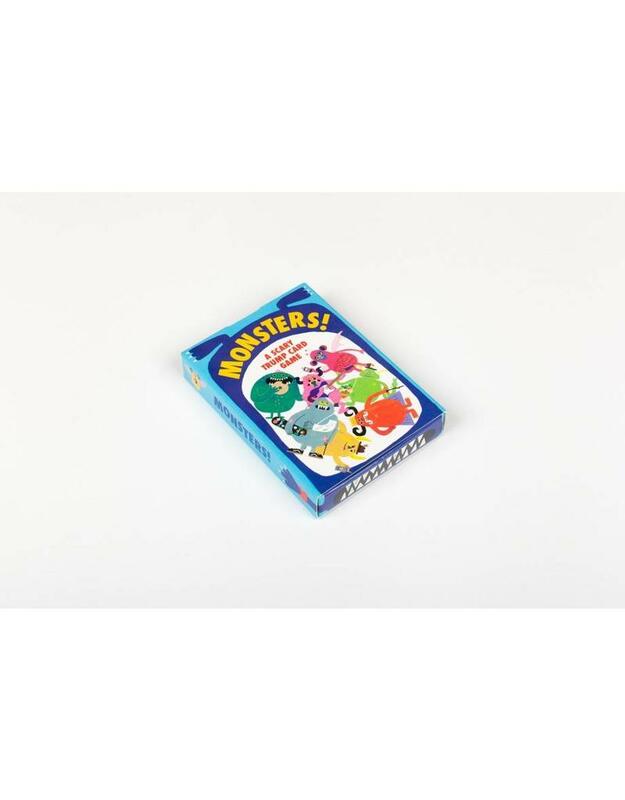 Compete to win the most cards as you pit 30 scary and smelly monsters against each other. 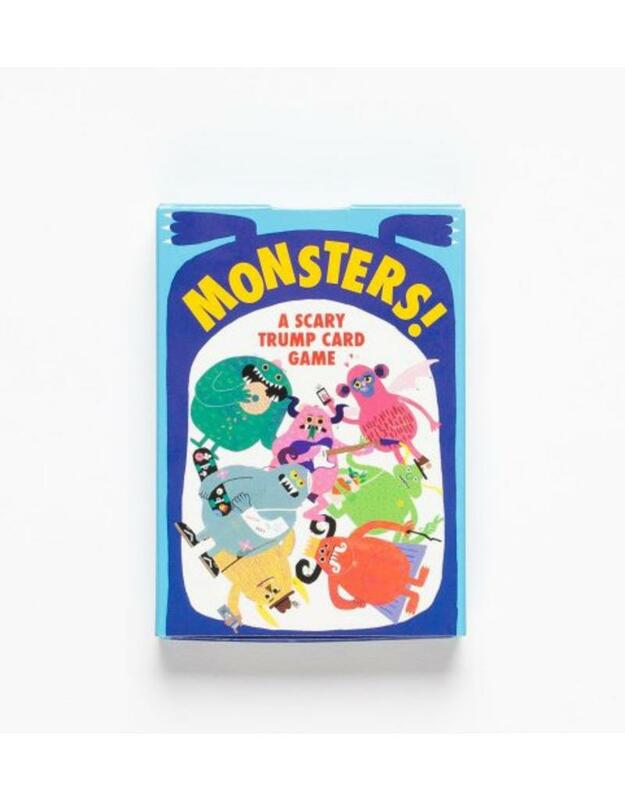 With awesome illustrations and hilarious descriptions of each creepy creature, this is the perfect game to play with your friends and family! Rob Hodgson is an illustrator and designer with a deep interest in how and why we make pictures. He grew up on a healthy dose of skateboarding and Morrissey in an English seaside town. He now lives in Bristol with his girlfriend and two highly intelligent cats. Writer Aidan Onn was born in the UK but grew up in Hong Kong. After returning to the UK to study design and film production, he settled in London.